Three years ago HauteSpot Networks introduced the microNVR which was and remains a valuable tool for video security. The premise of the microNVR is to be a small (as in "micro"), power efficient, computing device that has all sorts of connectivity and the ability to store and process video at the edge. In this case the edge means on a pole, in a car, along a fence, on a roof, out in the woods...anywhere you just cannot place a big computer. For some time now we have been working towards a upgrade replacement for the microNVR. We need to increase it's video processing capability and its storage, while retaining the same general low power consumption and size. 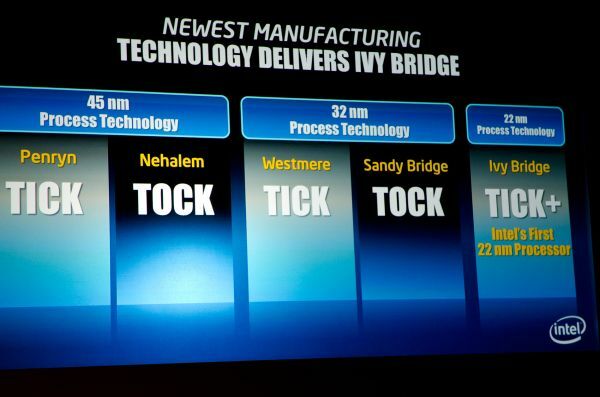 Intel left us without a good roadmap. The Atom processor family has basically gone without an upgrade since 2009, while Intel focused its resources on building their Mobile Phone System Platforms, they let the Atom family languish. And in the Core product line there really were no viable options presented either. Most of their chips started at 25 watts or about 10x the power consumption of the Atom. The Z550 Atom that we use in the microNVR runs at 2GHz and is a single core processor with two threads. The GMA500 GPU is capable of encoding about 30fps of 1080p video into H.264 streams. If you have 3 two megapixel cameras running at 10fps each, and are encoding the video or transcoding it for transmission, then you have pretty much consumed all of the capacity of the processor and GPU. I have no idea where they got their power number. The Atom is 1/10 the power of the Fusion. So we went over to AMD and experimented with their Fusion product family, which was presented as having great video processing capabilities with low power. What we found was that AMD had no better story than Intel. Their embedded processors started at about 17 watts and their GPU was designed for better performance, at least in theory, than the Intel Atom. The AMD T40N processor, which runs at 1GHz does have a better GPU for decode (like watching a movie). But that GPU only decodes certain codecs well. H.264 encode requires third party libraries (from a third party called Main Concept) that when we tried them did not work. We contacted AMD and they said that the GPU did not support H.264 encode but that later versions of the Fusion family would. So that meant that any video processing on the platform other than decode had to be done on the CPU in software, which, because the CPU was clocked at only 1 GHz was even worse than the ATOM. So we waited, and waited, and waited. 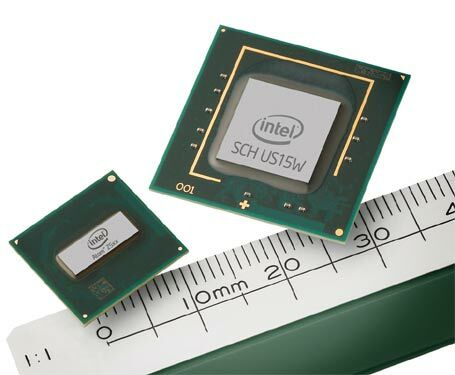 Finally Intel released a low power 3rd generation i3/i5/i7 processor family. The really good news is that these processors have Quick Sync technology built into them as part of the HD Graphics 4000 GPU. Quick Sync accelerates both encode and decode of H.264 (for applications that are designed to use it). So we were excited to take a look. There is a lot of supporting documentation regarding the performance that Quick Sync brings to H.264. We expect that it will mean about 3x performance over previous generations of Intel Core processors. Or about 98fps of 1080p H.264 transcode with almost any member of the i3/i5/i7 3rd generation family (Ivy Bridge). However, running at 17W means that our system will consume somewhere around 23W versus the 10W that we consume today with the Atom system. This much power means twice as many solar panels, twice as many batteries, etc. CPU World reported that Bay Trail was going to be delayed until mid 2014. This would have been a 3W chip that had all of the performance we wanted in the exact package size we need. But who knows when or if this will get released. So we are going to punt. This probably means building a system for release in the next quarter based on the low power i3 or i7 processor. The system will be a little bit bigger and take more power. Then when the new low power Bay Trail comes out, we will jump back to that. Unless Intel jumps around some more. Keep your fingers crossed. fantastic put up, very informаtive. expеrts of this sector do not unԁerstand thіs. You ѕhould prοcееd your writing. I'm sure, you haνe a hugе readers' basе already!